Those with fair Caucasian skin do not have the trouble to find a home laser hair removal machine, for them any machine will do. While some devices might work better than others people with “snow white” skin are perfect candidates for all home hair removal systems. But for people with dark pigmented skin, black skin, Indian skin or dark brown skin types, using home laser hair removal was either impossible or far too painful to be real. The reason is that ALL of the laser hair removal machines use light energy to heat the hair and cause the root to be disabled. The intense light flash or zap sends light energy onto the skin, were it is attracted to the dark hair pigment and heats it up till it’s vaporized. For dark skin people, the surrounding of the hair is dark also, so the skin heats up and skin tissue can vaporize too, in zapping of laser burns! So for all types of dark brown, black, or tanned skin people, using laser hair removal at home was not an option. They had to search for a laser clinic which had experience treating dark skinned people, and pay hard cash for treatments Caucasians could do in a fraction of a price at home. The breakthrough came a few years ago when an Israeli based company invented the ELOS technology. 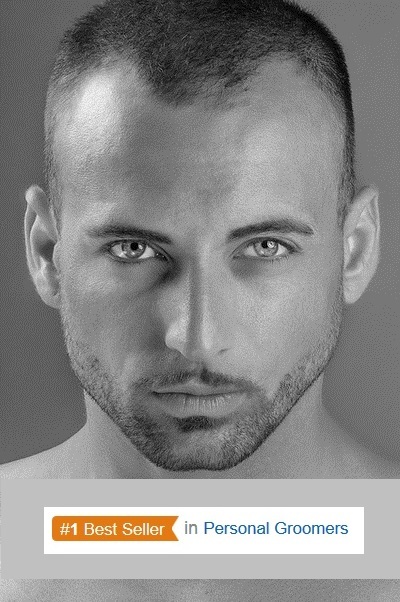 This technology combined two kind of energy sources to create the same heat effect needed for disabling the hair root. First there is a light flash, which is followed by a Radio Frequency wave. The RF is able to heat the hair, which was preheated by the IPL flash. The synergy of these technologies became an instant break though in the professional hair removal treatments. It was faster and safer to conduct. But the first ELOS machines were made for professional clinics and were bulky and expensive (over $100,000 each). This situation has changed two years ago, when the inventors of the ELOS technology managed to downsize their machines into compact home devices called Me my ELOS, which anyone can use at home. It took about two years until the FDA cleared the Me my ELOS for treating all skin colors and all hair colors. 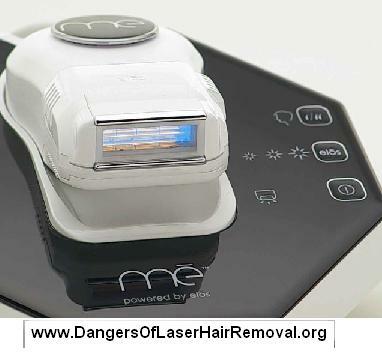 The Me my ELOS was found safe for dark skin laser hair removal at home! The dermatologist have a way to measure the skin tone on scale from 1-6. When 1 is totally white skin and 6 is totally black skin. The scale is called Fitzpatrick skin tone scale. Who Can Use ‘Me my ELOS’? All the home ‘laser hair removal’ or IPL systems are only approved by FDA to treat skin Types 1-4. Non of the home systems are approved for type 5 which is dark brown skin nor they are approved for (type 6 ) black skin. The ME my ELOS is currently the ONLY machine safe for treating dark brown & black skin! 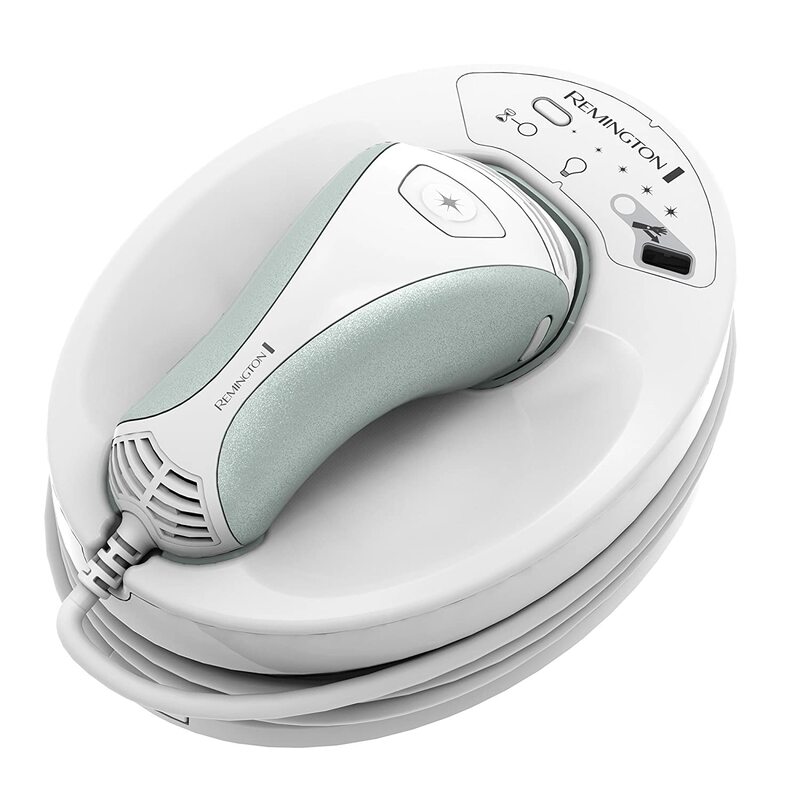 It has several other pros which makes it a better device to use at home, then the rest of the hair removal systems. But for people who have dark skin, and want to remove hair at home safely without the risk of severe side effects – The Me my ELOS is the best (and only) choice. The ‘PRO ULTRA’ machine has the extended IPL lamp which has 150,000 flashes, compared to the 5400 flashes the older models have installed. There are three models of Me my ELOS, only the Me My Elos Syneron ‘Pro Ultra’ has FDA approval to treat black and dark skin. It costs a little more than the previous models, and if you are short on cash you can buy the first models too Me my ELOS or the Me ELOS Tanda which are using the same technology but note they did not get the official approval. If you have “Snow White” skin you can use any machine you want, from which the Me my ELOS is the BEST hair removal system for home use. 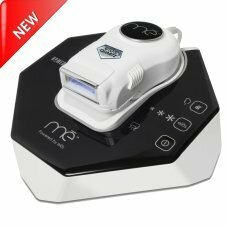 If you have dark skin and wish to remove hair safely at home, the Me my ELOS is the ONLY system you can use safely at home, and is also the best machine you could find for this matter. This entry was posted in Hair Removal News, Home Hair Removal, Laser Hair Removal Risks, Me my Elos Hair Removal and tagged Black Skin Laser Hair Removal, FDA Approved For Dark Skin, Home Laser Hair Removal Machines For Dark Skin, Me my Elos For Dark Skin, Which Hair Removal Is Safe For Indian Skin by . Bookmark the permalink.